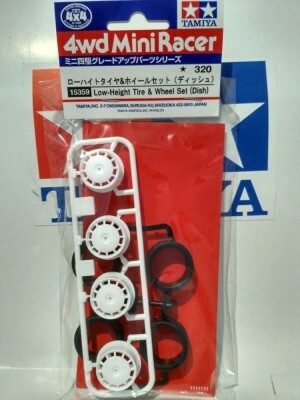 Offering low profile tire & wheel sets designed for use with normal Mini 4WD and Mini 4WD PRO. Use of low-height wheels improves overall rotation efficiency. Lightweight elastomer tires offer improved stability and road holding. Fashionable gold-colored fin type wheels are perfect for use with sportscar type Mini 4WD racers. Simple dish type design also available. 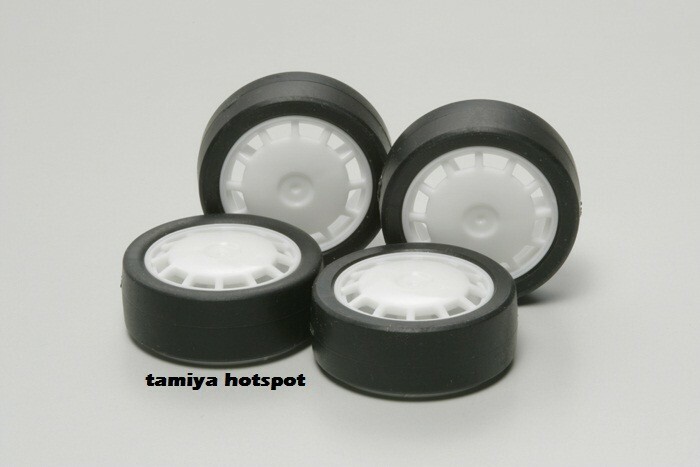 Mini 4WD PRO, Racing Mini 4WD, Fully Cowled Mini 4WD, Aero Mini 4WD, Super Mini 4WD, Mighty Mini 4WD. 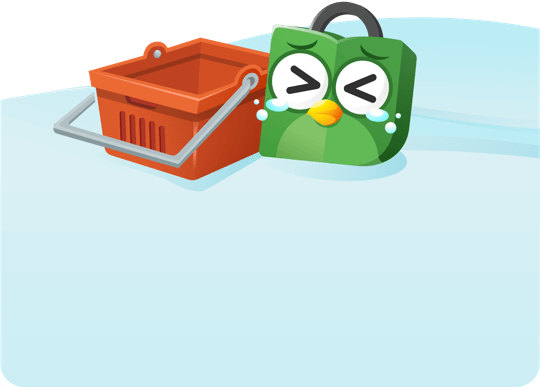 Use with some chassis requires modification.